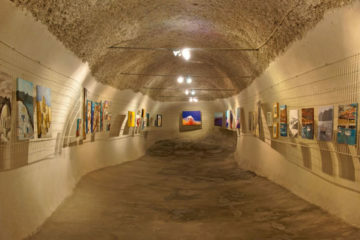 The wine museum is located in a natural cave eight meters below ground. 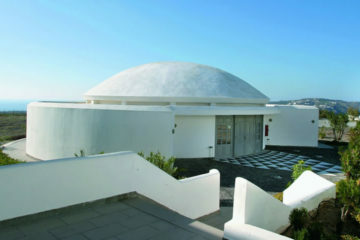 It is the only one of its kind in Greece and it took the Koutsoyannopoulos family, fourth-generation wine makers, 21 years to build it. 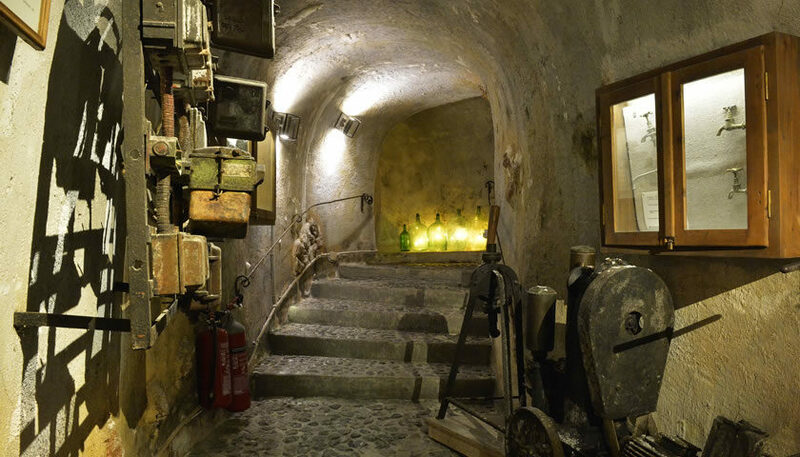 The visitors of the museum have the opportunity to learn about the history of wine and the life of vine-growers in Santorini since the 1660s through an automatic audio guide, available in 14 languages or a guidebook, available in 22 languages. 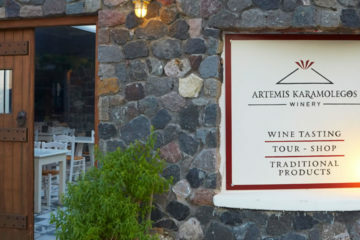 At the end of the tour, wines produced in Koutsoyannopoulos winery are available for tasting in the winery’s tasting room.